Following a number of delays, Sunny Deol's anticipated thriller, Ghayal Once Again is now set to release across India on 5 February. The film, written and directed by Sunny himself, is a sequel to 1990 action classic Ghayal, directed by Rajkumar Santoshi. 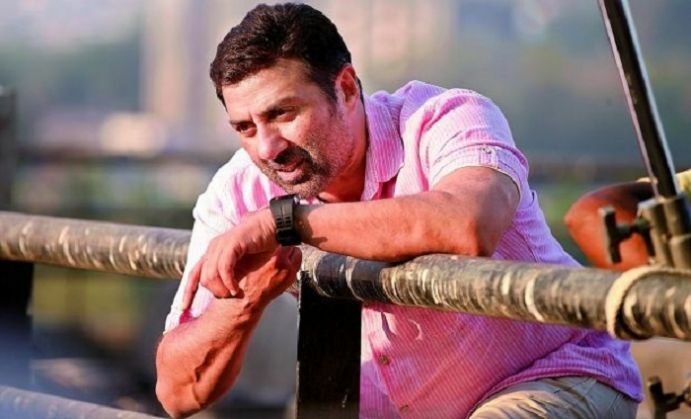 Ghayal Once Again, which was slated to release on 15 January, was pushed down to 5 February as Sunny was not satisfied with the VFX work in the film. Reliance Entertainment has acquired the all-India distribution rights of the film. The studio is now pulling out all the stops to ensure that Ghayal Once Again gets a wide release. All major single screens across the country have been booked by Reliance. According to early estimates, the film is scheduled to be screened on 2,400 to 2,500 screens across the country. However, the actual number of screens may be slightly lower as the number depends on how many screens are taken up by the other films releasing that weekend. The film also stars Om Puri, Soha Ali Khan, Tisca Chopra and Aanchal Munial in pivotal roles.